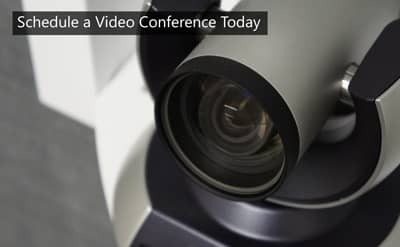 A live videoconference is much more than a phone call; it’s a versatile telecommunications tool that your business can use to grow your relationships and expand your network anywhere, anytime. 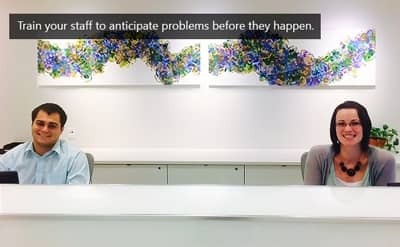 They can be used to demonstrate a new product in multiple locations, hold a face-to-face interview without spending money on unnecessary travel, and connect your colleagues with staff at any location around the world. Mistakes happen. How prepared is your business for a crisis in the workplace? How proficient are your employees in diffusing a crisis quickly and tactfully? Test your Office Team with the Marshmallow Challenge! Is re-reading reports, arguing over figures, and miscommunicating facts the order of events at your typical team meeting? The status quo operating process in a typical American business can make collaboration difficult and drain the creativity and innovation out of team members. 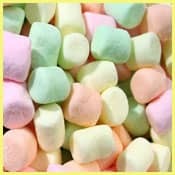 Shake-up your next meeting and motivate your team to communicate better with a time-tested ancient wonder: the marshmallow. Technological change undoubtedly leads to social change. Just look at how technology has forever altered the way in which we communicate and conduct business: with cell phones, computers and tablets we can now conduct business with anyone at anytime on any continent. The world really is small, after all. However, with mobile communication always at our fingertips, people are forgetting the social standards associated with face-to-face interactions. Working with clients can be a trying task at times but someone has got to do it, and that someone ought to be you. A successful relationship with clients is essential to sustaining and growing any business. First and foremost, you must provide exceptional customer service in a way that sets you apart from all competitors. However, good service alone is no longer enough to capture or retain clientele. Like any work model, running your business from home has its pros and cons. Since working virtually removes the physical proximity to your teammates, work-at-home professionals must possess strong communication skills. In order to make the most of your virtual office, we propose a few tips for managing and communicating with your clients and co-workers.